Silica Ramming Mass. 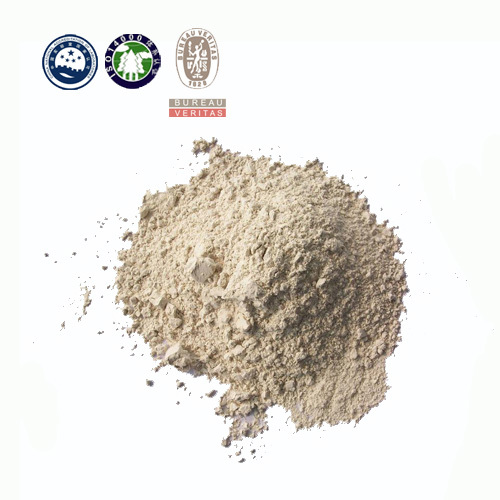 This refractory product is silica ramming mass which can be also called acid ramming mix, and the furnace lining material is called mixed sand for short. This product is the main refractories of the medium frequency induction furnace used by small steel enterprises. Its effect is in leading position. The raw material of silica ramming mass is high quality quartz, mixed with high quality boric acid. Silica content of its raw material is more than 99%. Generally we will add 1 % to 1.5 % to premix with quartz, but it can be changed as per requirements of customers. This is one of the most popular products in our company, according to customers feedback, this product can be used for 20 heats to 40 heats on furnace capacity from 10MT to 40MT. Our monthly production capacity is 10,000MT/month. 1. 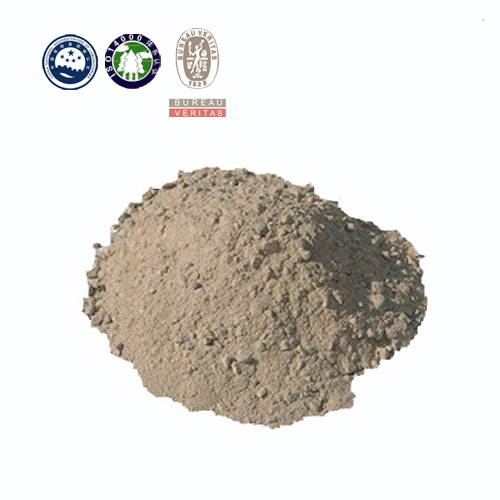 Changxing Refractory SILICA RAMMING MIX has excellent thermal stability. 2. The SILICA RAMMING MASS has a relative low density which leads to low level of heat losses. 3. The acid ramming mass also has strong resistance to chemical attacks. 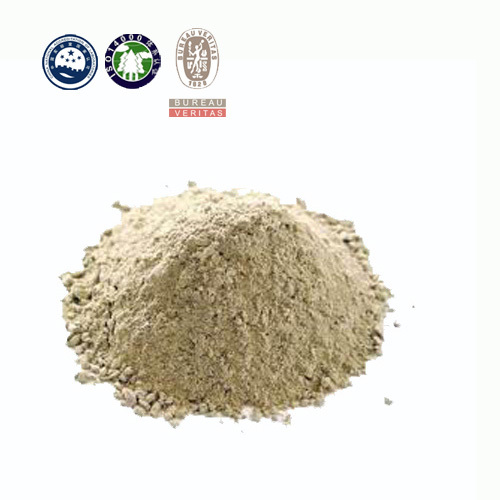 This is acidic silica ramming mass premixed with H3BO3, widely used for the lining of Medium Frequency Induction Furnace of iron, steel, copper-aluminum and alloy industry, etc.